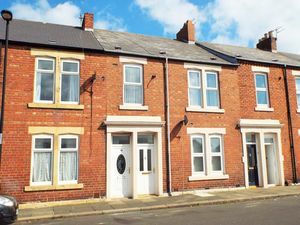 Waldo Street, North Shields - Moving Homes Estate Agents | North Shields An administration fee is payable once you decide to proceed with the application of tenancy for this property. There will also be a damage deposit to be paid and one month rent in advance on day of move in. 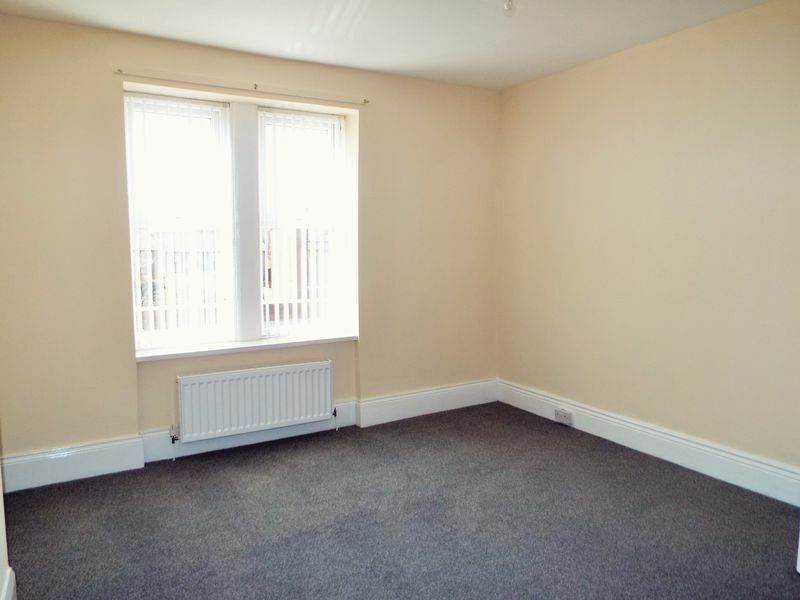 TO LET - This three bedroom upper floor flat situated close to North Shields town centre with its array of shops, schools & leisure amenities and within close proximity of the 'Working Fish Quay' with its bars and restaurants. 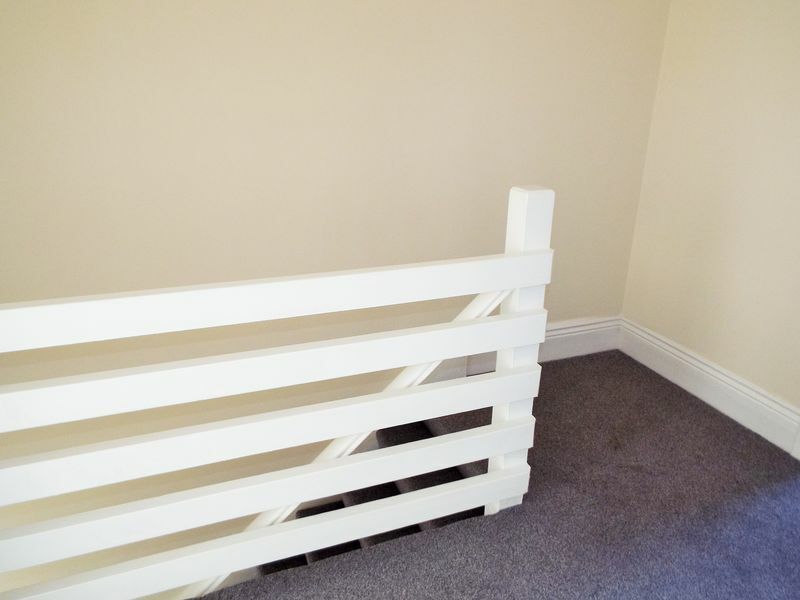 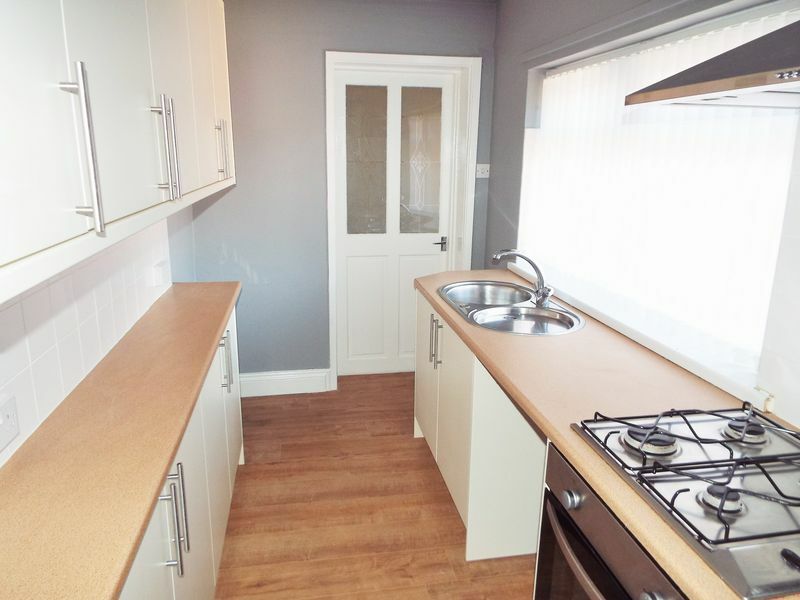 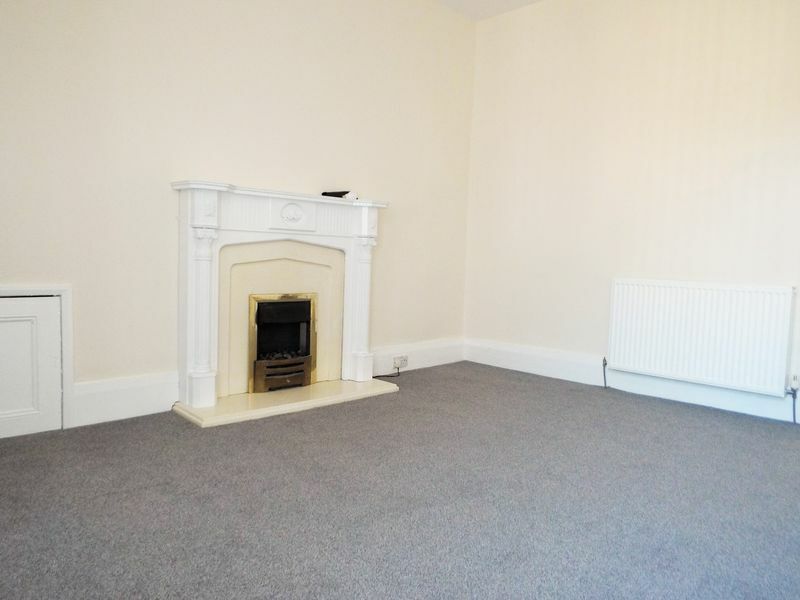 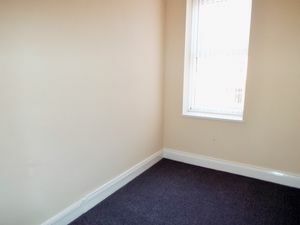 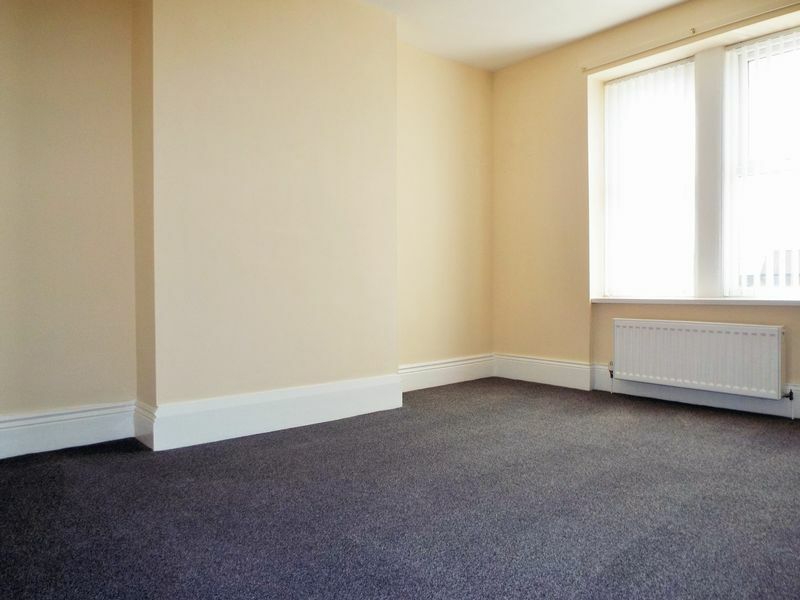 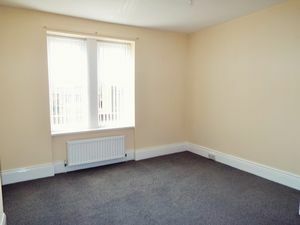 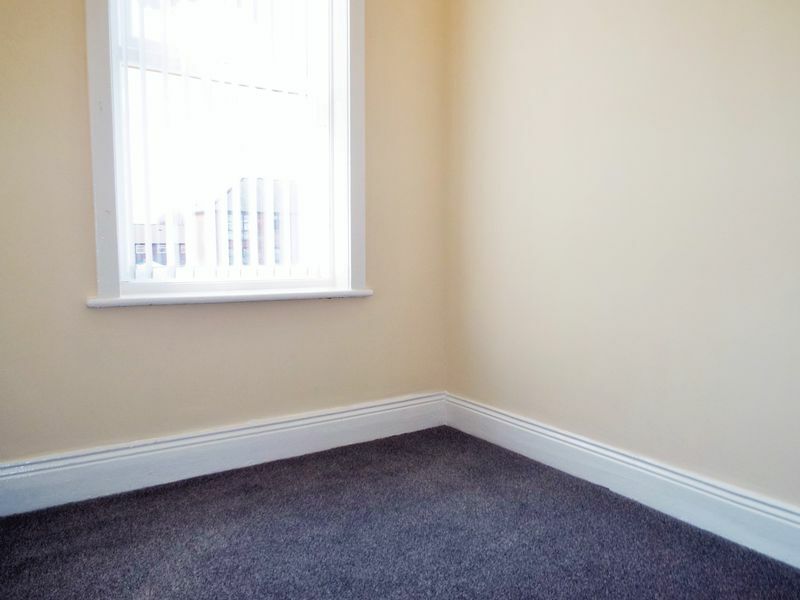 Newly refurbished and decorated throughout, this property is available immediately and requires an internal inspection to appreciate the accommodation being offered. 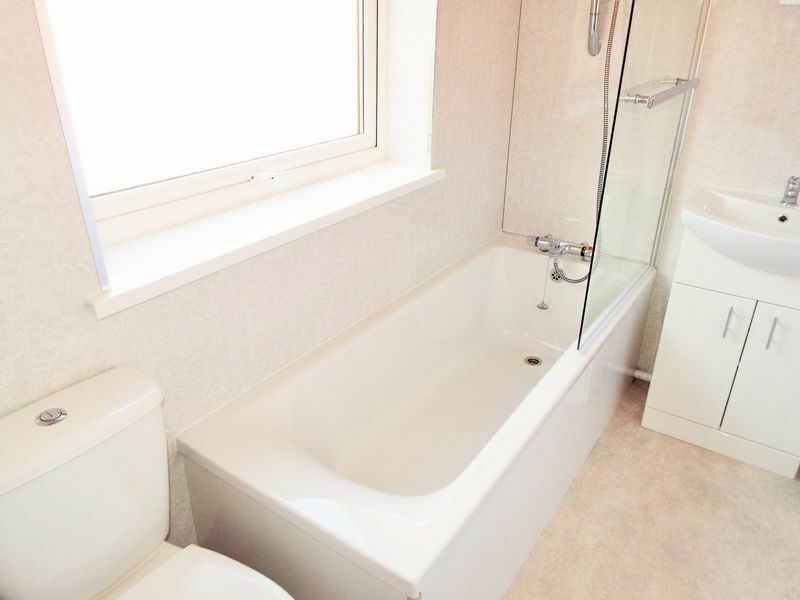 Briefly comprising - entrance lobby, stairs up to living accommodation, lounge, newly fitted kitchen, generous master bedroom, two additional bedrooms and a newly fitted bathroom. 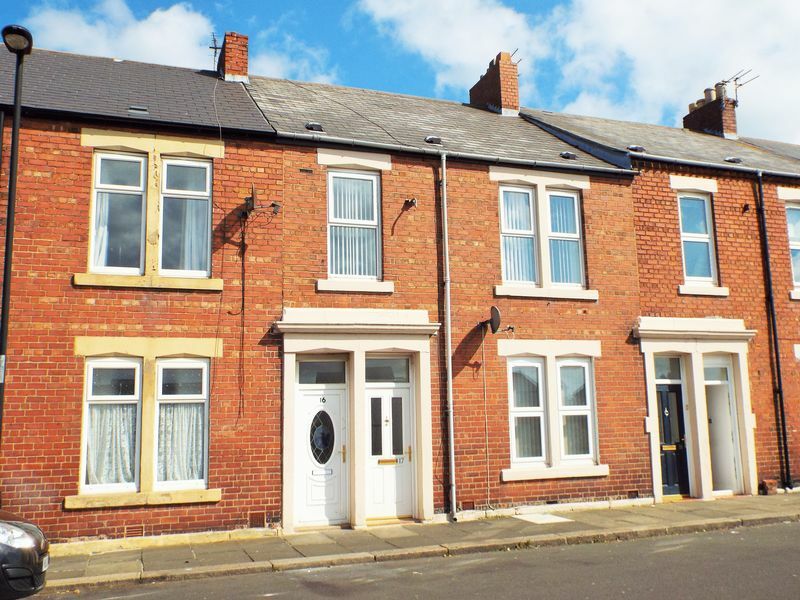 Externally there is a shared yard.